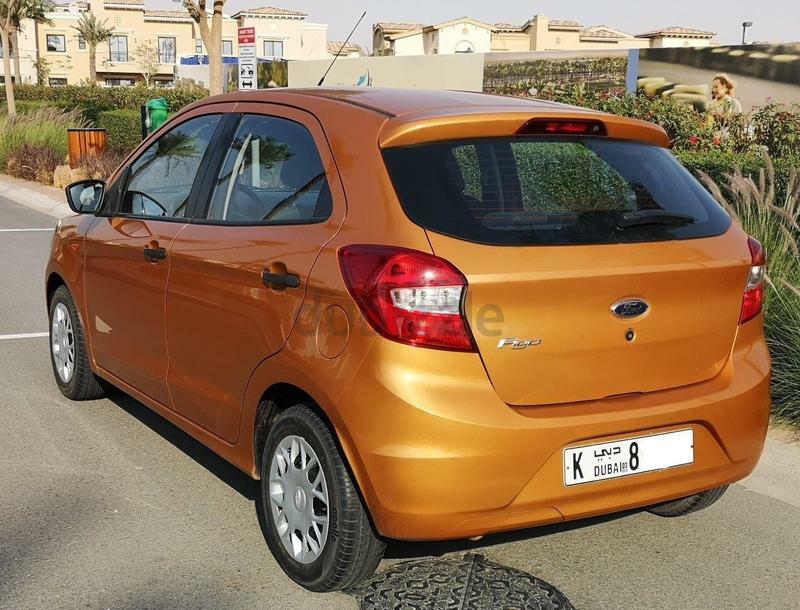 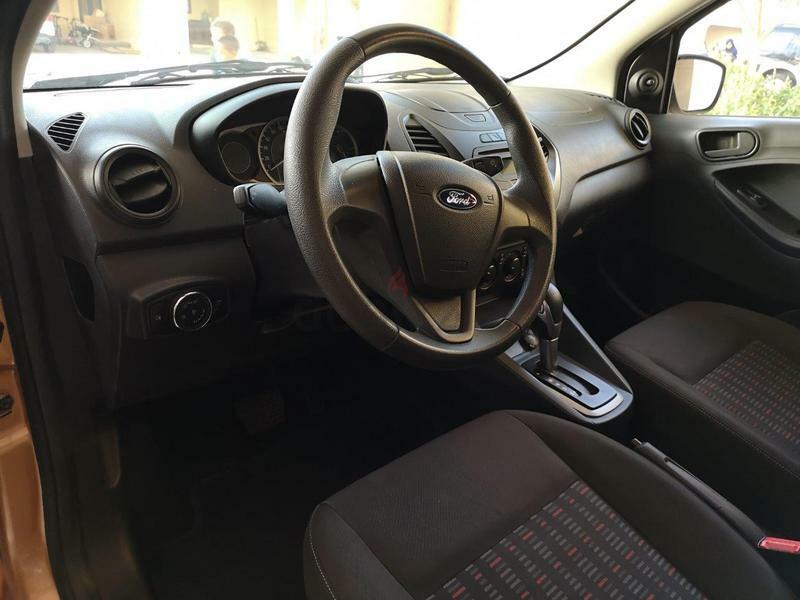 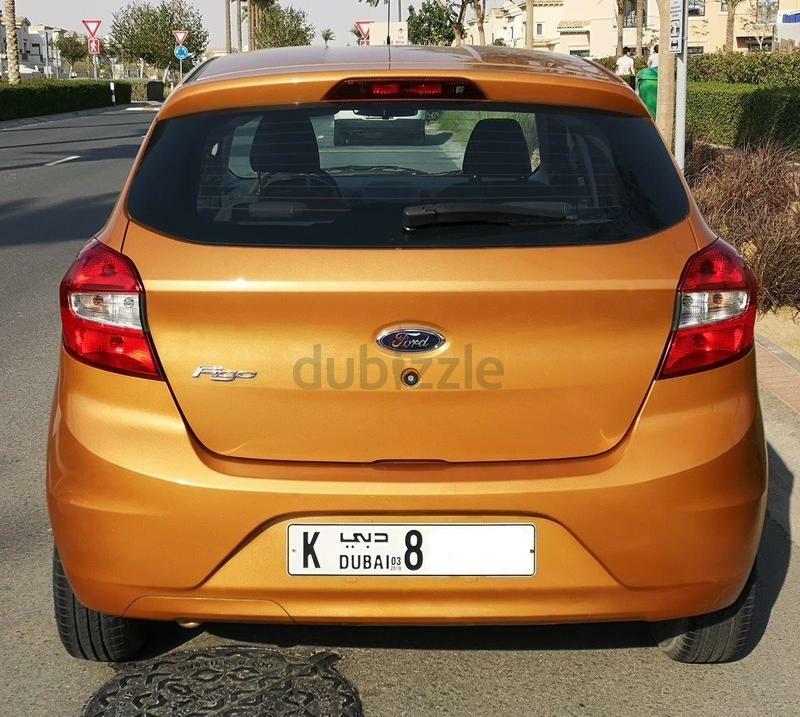 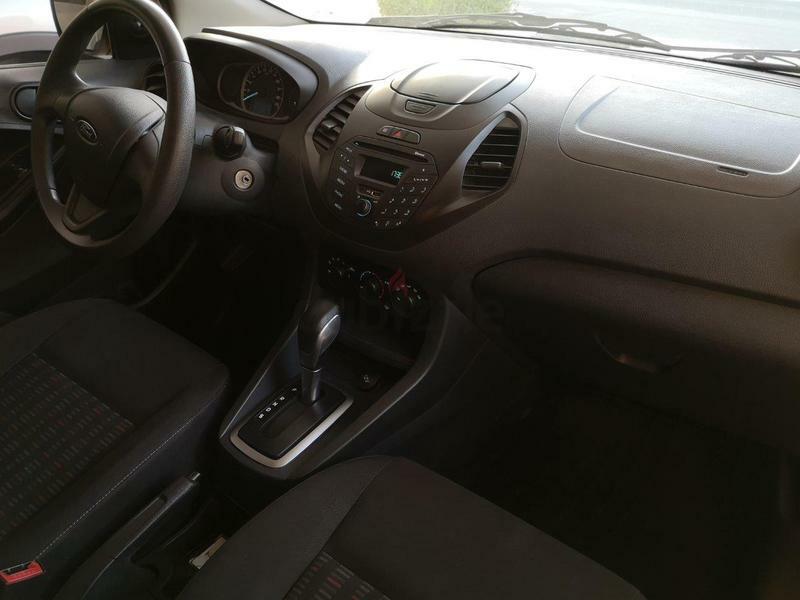 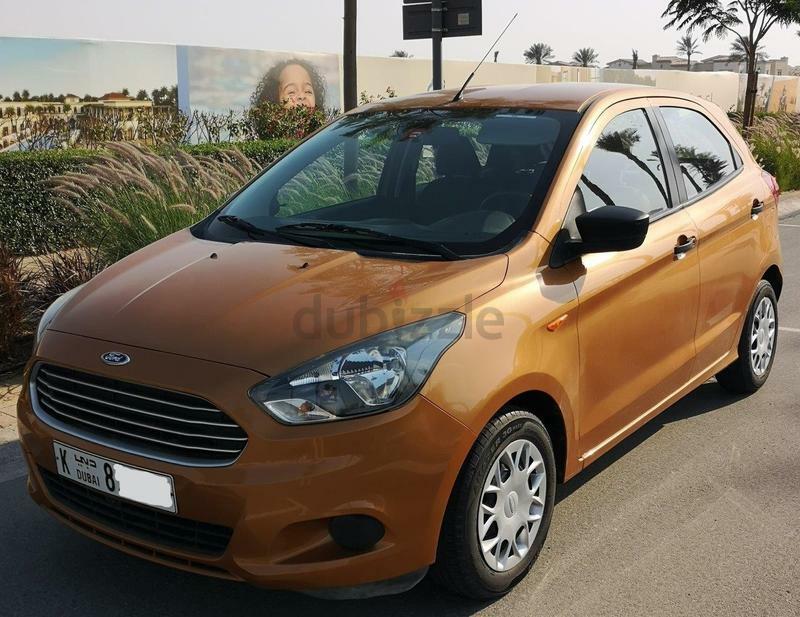 Low mileage Ford Figo still under warranty until 30/04/2021 (100,000km). 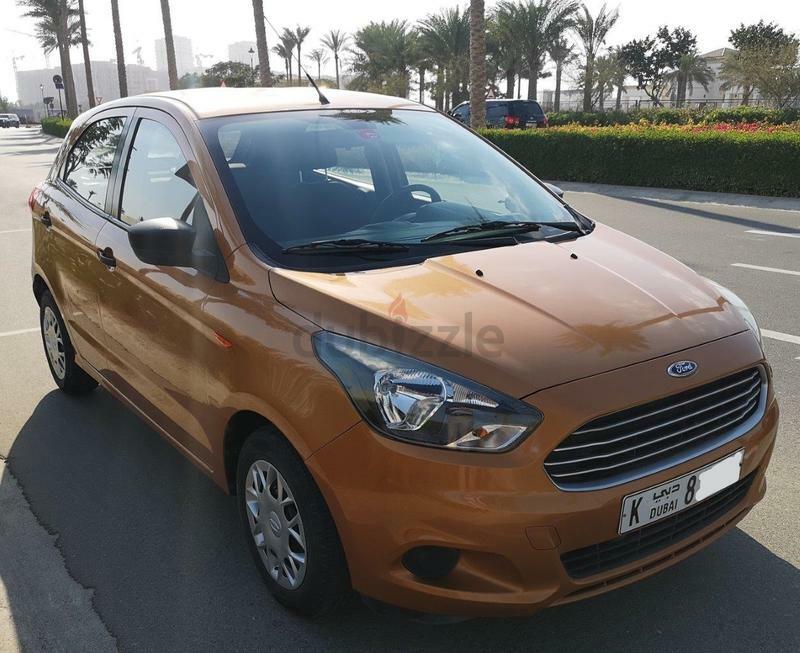 Serviced by Agency (service plan expires 30/04/2019). 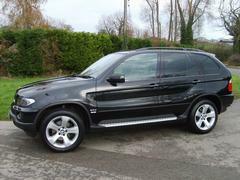 Very good condition, selling as no longer used.